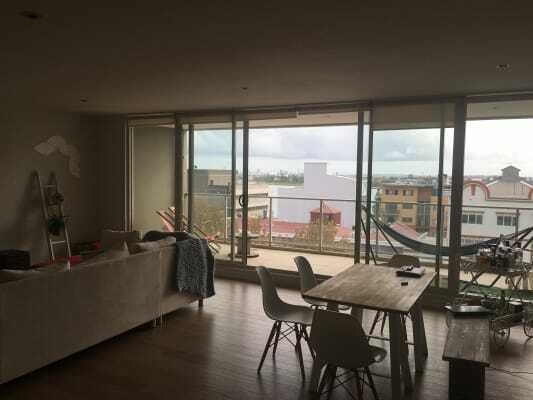 This apartment is in the perfect location near the beach and in the middle of Newcastle city. 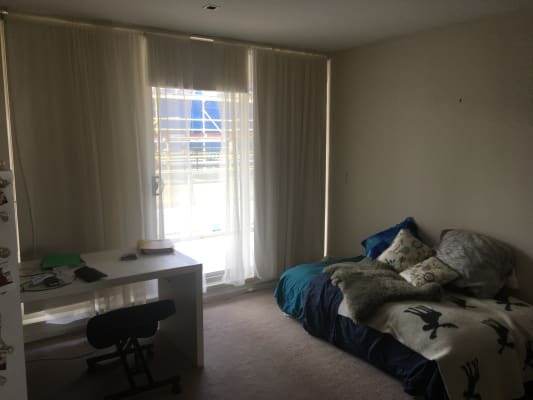 The apartment itself is very spacious with a open living area, air conditioning in the living room and full furnished apart from the room to be rented. 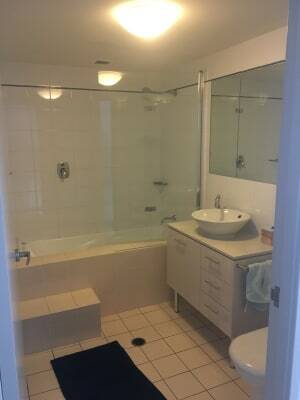 The apartment has two large balconies and a great view of Stockton Beach. The room has direct access to one of the balconies and a built in ward-robe. Included are underground garage parking and your private bathroom. Current building construction happening at the back of the apartment (near bedrooms). 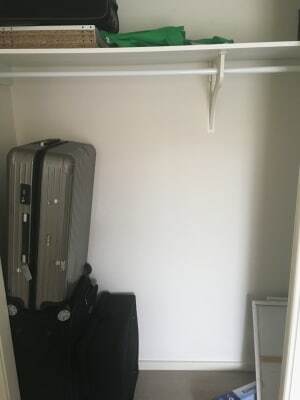 I will be the only other person living in this space. I am a doctor working shift work. I am social and very active but like to keep my home quiet and a place of refuge rather than party, as I regularly work night shifts. I keep my home tidy and organised. In my free time I exercise, kitesurf and enjoy a glass of wine or two. 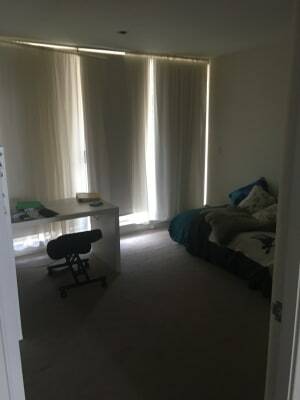 I am looking for a female aged 26-32, who is reliable, relaxed and easy going and who is interested in gaining a friend through living here. 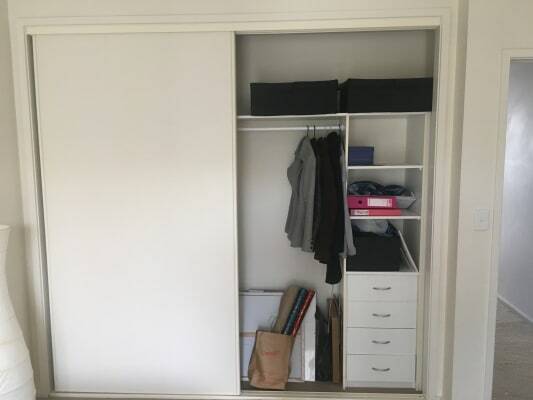 You would be tidy and respectful of each others space and belongings. Ideally, you are active and enjoy being outdoors, maybe even kitesurfing?